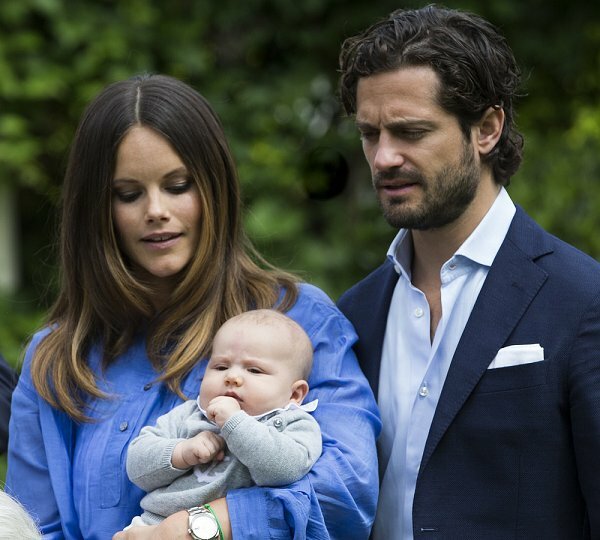 The baptism of Prince Alexander of Sweden, who is the son of Prince Carl Philip of Sweden and Princess Sofia of Sweden will be held on September 9, 2016, Friday at Drottningholm Palace Church. The baptism will be directed by Archbishop Antje Jackelen, Bishop Johan Dalman and Priest Michael Russel Johannes Bjerkhagen. After the baptism, a lunch will be given and then a reception will be held for the invitees. The invitees are close family members, foreign royal families and representatives of the Swedish parliament and the Swedish government. 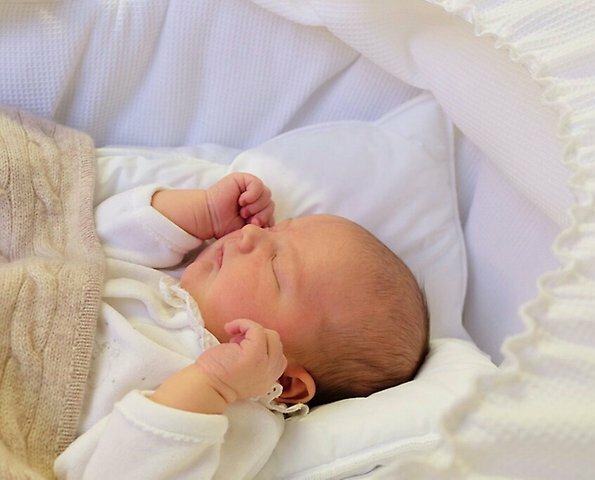 Prince Alexander will be christened in the same gown worn by Princess Estelle, Prince Oscar, Princess Leonore and Prince Nicolas at their christenings. The water to be used in the baptism will be brought from a spring in Öland island. I'm looking forward to Prince Alexander's christening on Sept 9th. I wonder when they'll publish the names of the Godparents!